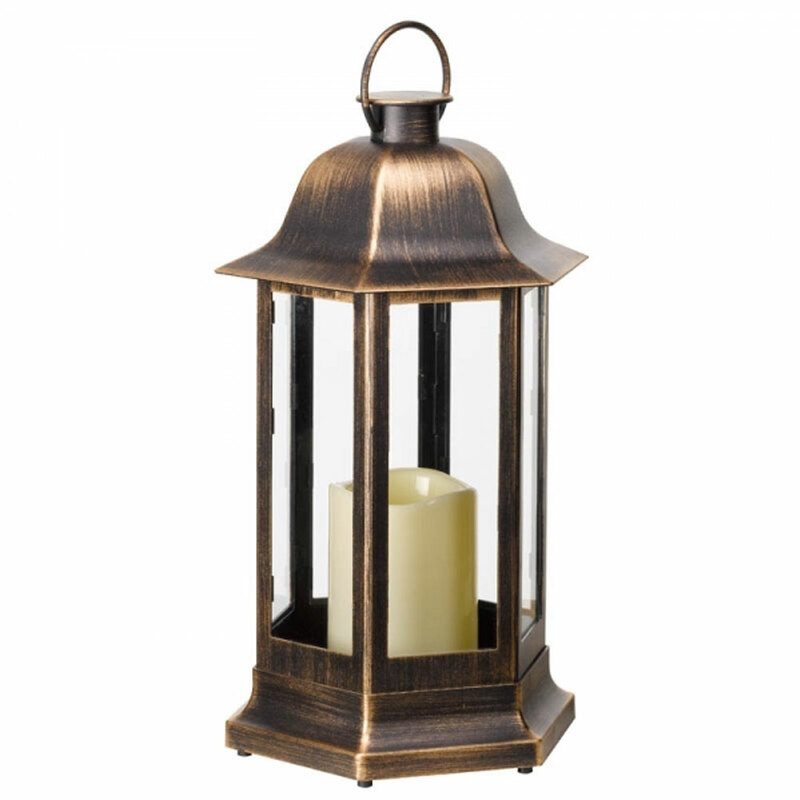 The Nordic Lantern is finished in a Black with sliver brush or a Black with gold brush combined with a very realistic flickering effect candle. 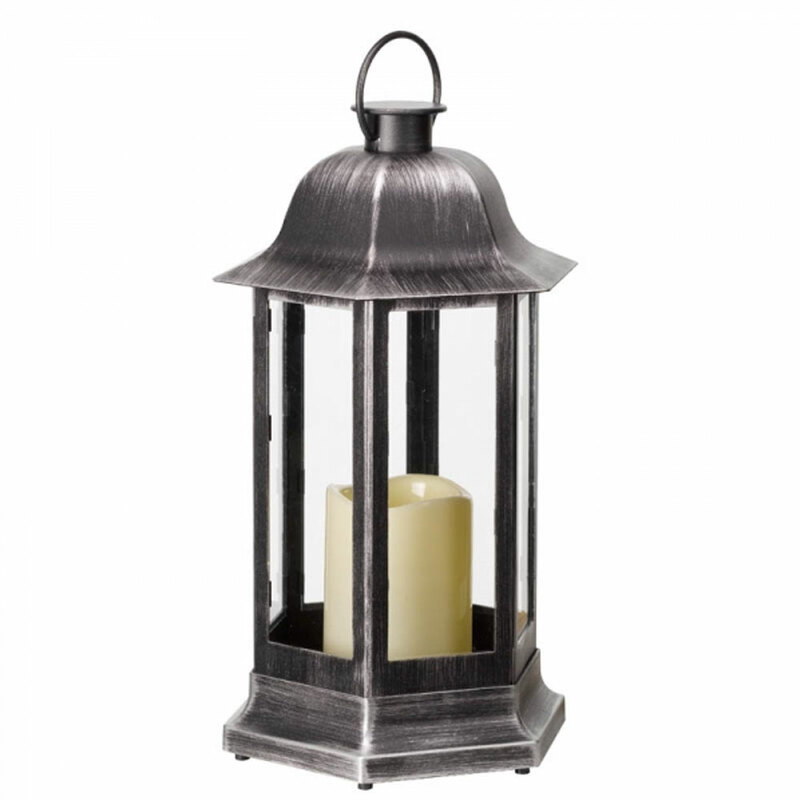 The Nordic Lantern also Benefits from an Auto on/off mode, switching it on for 4 hours at the same time each day. It can also be turned on and off manually..